A home has long been considered a social marker, signifying both the achievement and aspiration of its owner. It exemplifies his taste, style and the things that he considers important in his life. Its location, whether in a mid-range subdivision or an exclusive village, also shapes on how we view—and value—the home. Now, as more and more people choose to live in high-rise residences, we now judge a unit on its developer, the actual structure and its location. These three things also help inform the prospective unit owner on his selection. More often than not, these things seldom intersect. A well-known developer, for instance, may not always produce an eye-catching project or perhaps the structure, designed by an award-winning architect, suffers from a not-so-good location. With all these three considerations positively addressed, it’s no surprise that people are choosing to live in the many developments of Vista Residences that are located in Metro Manila and outside it. They are those who want to separate themselves from the pack and won’t settle for a cookie-cutter building. They either want to upgrade their lifestyle or maintain it by surrounding themselves with a variety of retail, dining and leisure options. And yet, they are sensible people who know their money’s worth and spot a good project when they see one. These are the people who want to stand out. It also helps that the building itself signals the homeowner’s discriminating taste. Every Vista Residence tower is meant to become an architectural landmark, a structure that it is easy to spot for its modern lines, expressive details and evocative silhouette. To achieve this end, the company has worked with a roster of some of the best architects in the country that includes Arc. Felino Palafox, Arc. William Coscolluela and Arc. Carmelo Casas. This assures that no two Vista Residences look the same. For instance, the buildings designed by Coscolluela, the Mosaic and KL Mosaic Towers in Makati City, are hexagonal in shape for a restrained, classical identity while The Currency, located in Ortigas, is expressive with its two-wing structure. 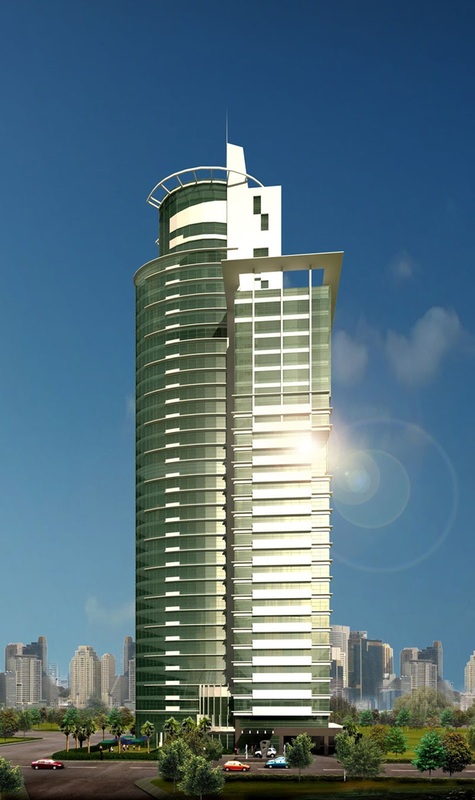 Although both located in Quezon City and designed by the same international architectural firm called RTKL, The Symphony Towers and Wil Tower have their unique characters. While The Symphony Towers look soft and elegant with their glass-clad buildings, Wil Tower is all glitzy and glam with its four-story podium of commercial spaces. 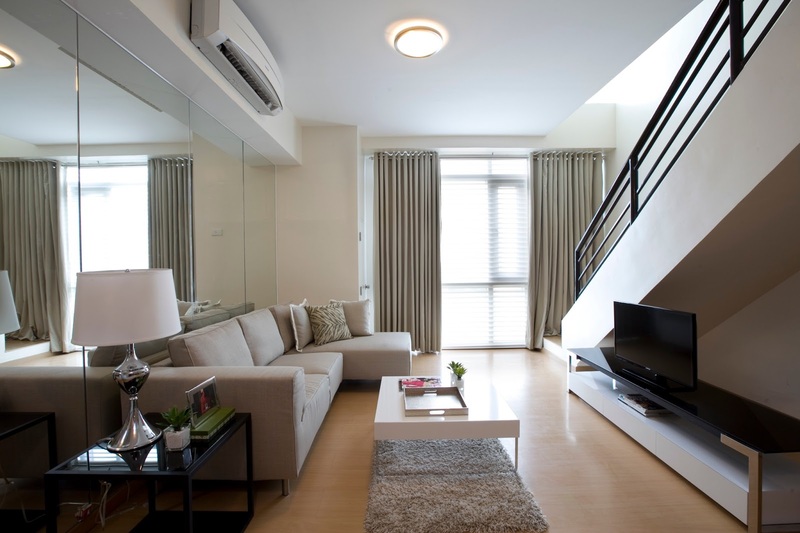 Aside from design, every Vista Residence has a list of amenities that are tailor-fitted to the lifestyle of homeowners. Mosaic and KL Towers have their own coffee shops that take on the full view of the nearby parks; the trio of university towers, 878 España, Vista Residence Taft and Vista Residence Katipunan, all have study areas and halls for brainstorming sessions; while Wil Tower has its own day-care center. These are on top of the more-than-basic amenities that include a pool, a fitness center and function rooms. In addition, a Vista Residence unit owner stands out because of the location of the development, usually in prime real estate or the “center of the center” of the urban jungle. The company has projects in all three central business districts: The Currency (Ortigas); The Gallery, Mosaic Tower and KL Mosaic (Makati) and Avant at the Fort (Bonifacio Global City). Residents, aside from taking advantage of all the shopping, dining and leisure options in the vicinity of these pulsating hubs, can simply walk toward their offices. Students can now have the bragging rights to say that their university is just next door with projects that are just across or beside major institutions of learning: 878 España (University of Santo Tomas), Vista Residence Taft (De La Salle University and Vista Residence Katipunan (Ateneo de Manila University). Those who want to be far from it all—but still have direct access to major commercial centers—will find respite and relaxation with Pine Crest in New Manila (a little Baguio in the metropolis) and The Presidio in Sucat, Parañaque, a resort-like development which has the Laguna de Bay for scenery. They are usually selected by those who are building their own family.